For the uninitiated, shopping for security systems in Sydney can be a confusing prospect. The hows, wheres, whats and whys of securing your premises can be complex, so it’s helpful to gain an understanding of the basics before you venture out into the market. 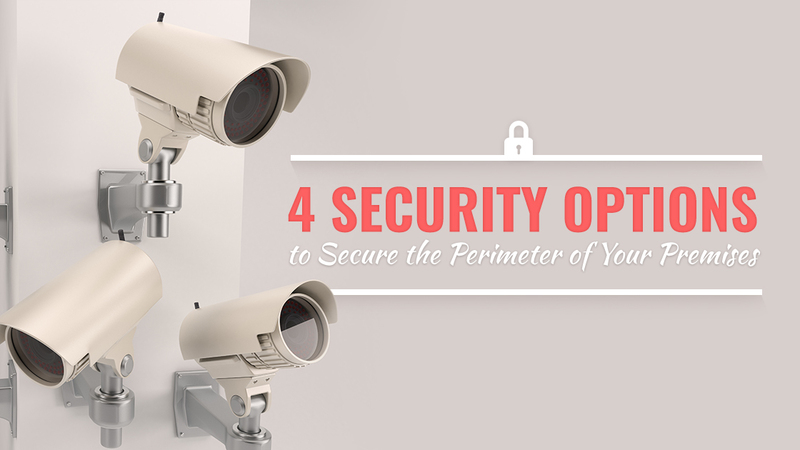 Perimeter security is perhaps the most important element of any security system. The perimeter of your premises – its boundary – is your first line of defence against intruders, and thus should be a major focus for those who are looking to get the greatest level of security that they can. So what options do you have when the time comes to secure your perimeter? Let’s take a look at the four main types. The most basic – and perhaps most effective – perimeter security measure, fencing places a physical barrier between a would-be intruder and your property. Fences can be barbed and electrified for added security. A worthwhile addition to fencing, perimeter sensors will bring attention to those who have been able to penetrate your perimeter. The sensors will work in the day and the night, and can either trip a silent alarm – which sends a signal back to your security provider and allows them to deal with the threat, or a siren alarm that brings instant attention to the intruder, leading them to generally high-tail it out of there. It’s important to note that sensors work best when there’s a straight line of sight – curved perimeters can be difficult to protect with this method. If you want eyes on the ground, there’s nothing better than perimeter cameras. This method of perimeter protection is much the same as sensor, but with the added benefit of being able to collect evidence against an intruder. Why get a machine to do a human’s job? Nothing quite competes with a real-life person when it comes to dealing with threats, so manned perimeter security is a fantastic option. This does necessitate you paying a wage to the security personnel, however, making this option the reserve of larger businesses. To find out more, call the security experts, call Red Handed Security on 1300 13 40 33.